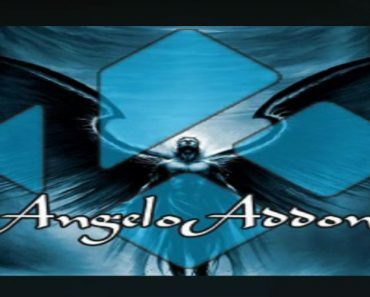 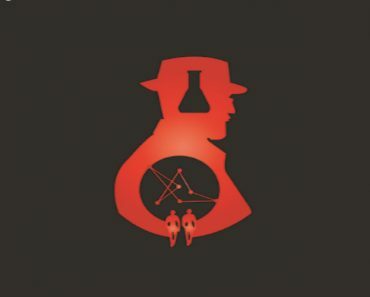 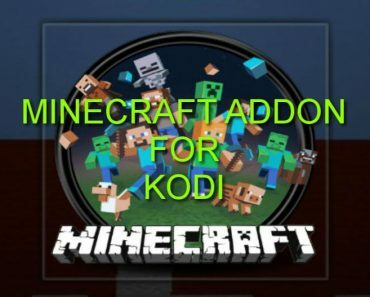 Everyone’s Liverpool Addon is one of the famous Addon in Kodi community that has been dedicated to Liverpool Football Club. 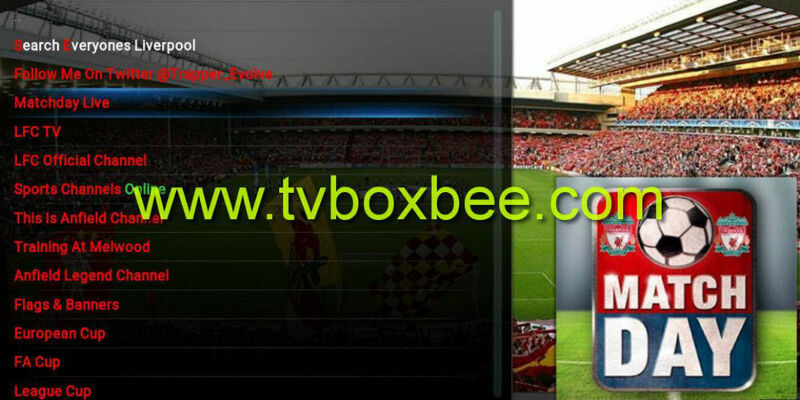 Everyone’s Liverpool Addon allows you watch live Football matches, Highlights, Live Sports and lot of other Sports stuff in great picture quality. 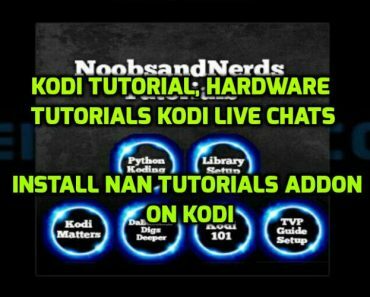 So if you are Liverpool FC fan then you will love to have this Addon on your Kodi.